Bio Zyme combines cleaners, stain removers, grease cutters and enzyme producing non-pathogenic bacteria to digest and eliminate the toughest foul odors from carpets, upholstery and fabrics; in and around toilets, urinals fixtures and floors; sanitary drains, grease traps and garbage disposals; bus, RV and airplane holding tanks; chemical porta and outdoor toilets; dumpsters, chutes, trash cans and waste containers. Harnesses the power of live bacteria - nature's assembly line for waste and odor removal. Quickly penetrates and digests odor producing proteins, fats, carbohydrates and cellulose. A waste and odor removel factory in each bottle. Bio Zyme contains over 50 billion bacteria per gallon, producing literally trillions of enzymes. 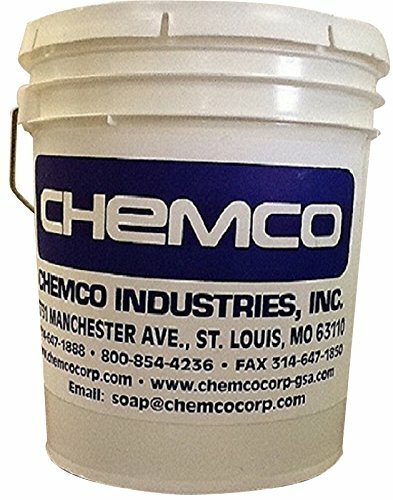 If you have any questions about this product by CHEMCO, contact us by completing and submitting the form below. If you are looking for a specif part number, please include it with your message.